We spent Mother’s Day weekend doing some yard work. We cleaned out the weeds and mowed the grass. We cut back all the bushes and roses. Now things are starting to bloom. Now that the threat of the last freeze of the year has passed, we can head back into the garden to plant this year’s flowers. In years past, we have had fun in the spring planting seeds inside and watching them sprout. We’ve planted grass seeds in paper cups with faces on them so we could cut the “hair” that grows. 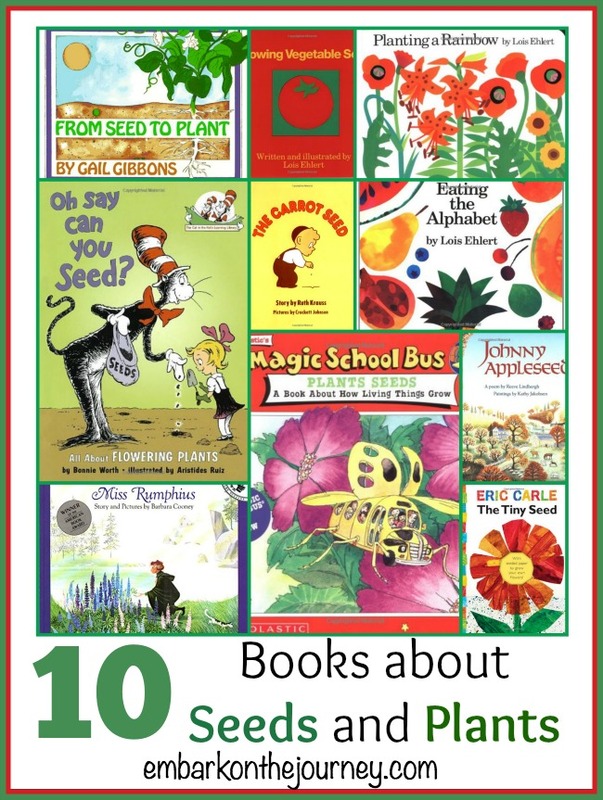 Check out this awesome list of resources you can use to create a whole unit study about gardening and seeds and plants. 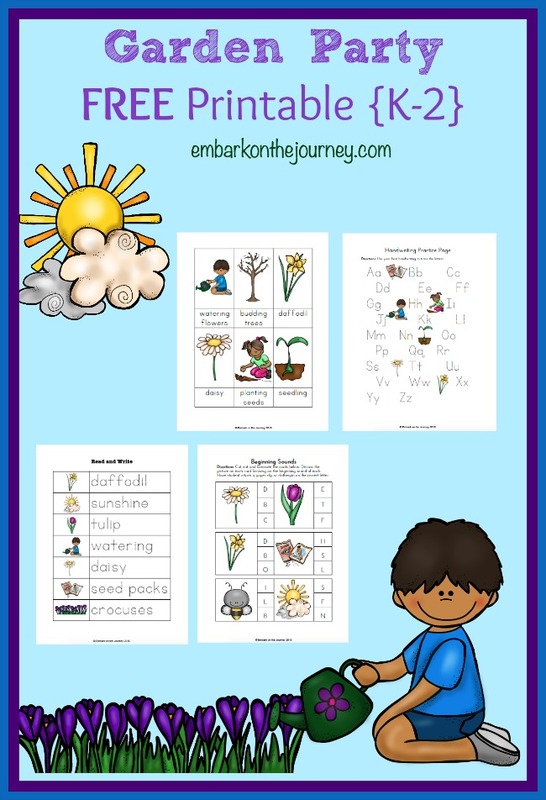 Teach kids about seeds , plants, and the life cycle of plants. 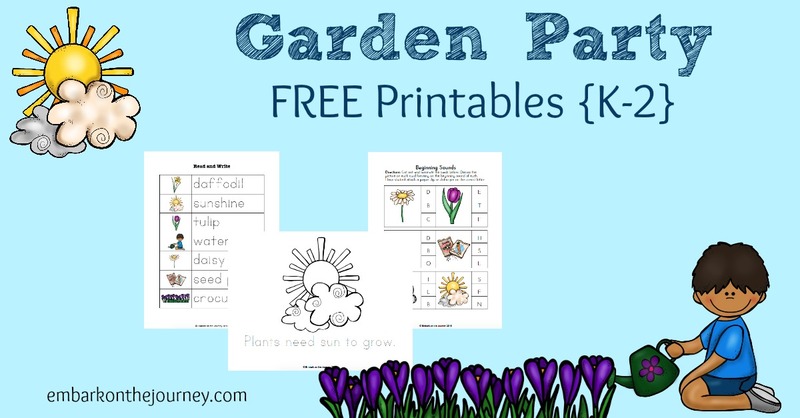 This is a great way to teach little ones about what exactly goes on in the garden – even when they can’t see it. Let them help pick out the plants you’ll grow. Whether they’re choosing their favorite veggies or their favorite purple flowers, they’ll be more excited about pitching in if they have some input. Let them pitch in. When we did raised beds a few years ago, it was a family affair. We all helped build the boxes and fill them with soil . We all marked the garden plots and planted seeds. Every pitched in with the watering, the weeding, and harvesting the veggies we grew. In our flower beds, everyone helps pick out flowers and weed the garden. The kids take turns being in charge of the watering. This free printable is great for kids in grades K-2, and it’s free for my awesome readers! 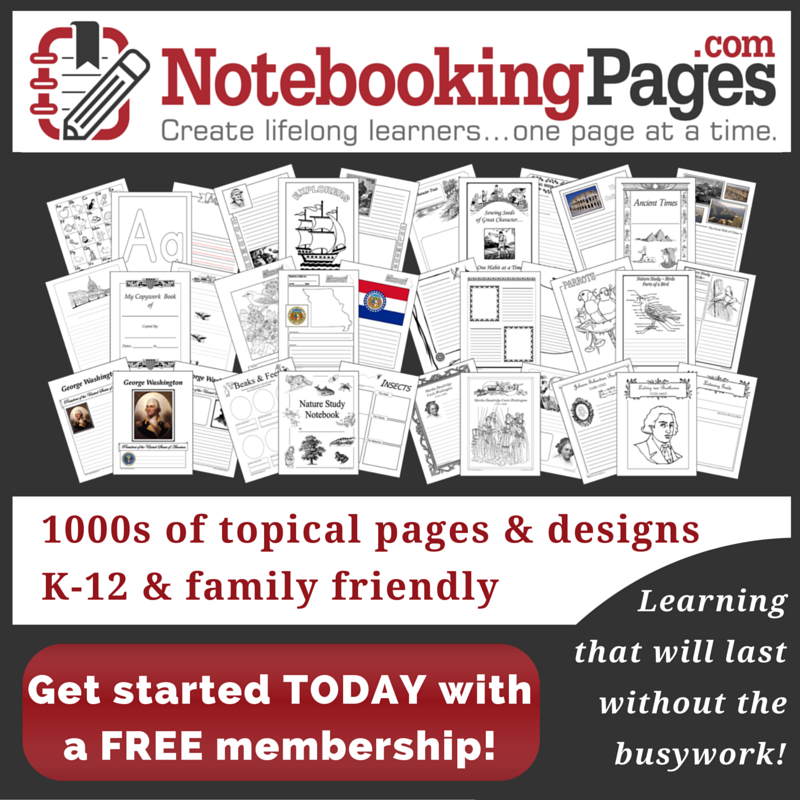 There is so much fun packed into this activity pack. Your kids will be occupied for hours! This is such a cute printable, thanks for sharing!